I recently got an e-mail from a friend asking about an “opportunity” to make some money from their short (audio) fiction… but they weren’t sure about the site itself and if they were scammers. So I took a look. I’m going to walk you through my decision making process here; as I re-evaluate some of my business model, this is one of the services I’ll start offering. I’ll run through a couple of other evaluations in the next days and weeks, though, because this is something you need to learn to do as well. 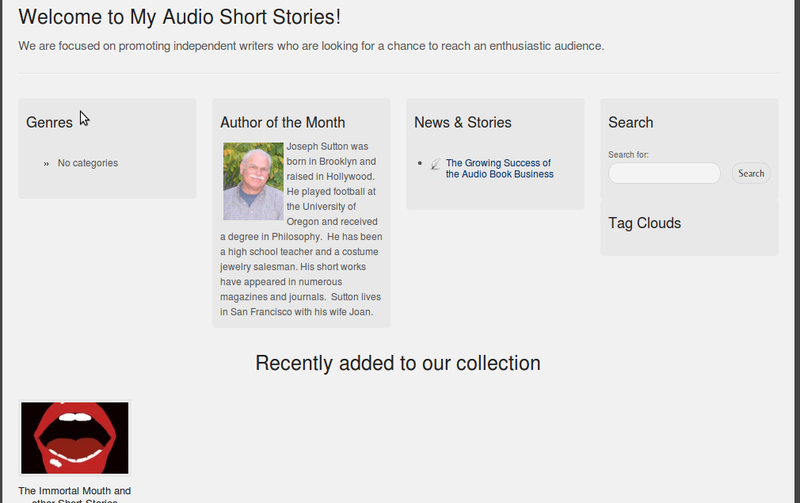 The e-mail itself listed two URLs: http://www.newrenmedia.com and http://myaudioshortstories.com. I took a look at them in order. New Rennaissance Media: Yes, that’s totally [sic]. They spelled “renaissance” wrong in the company name in the copyright portion of each page. 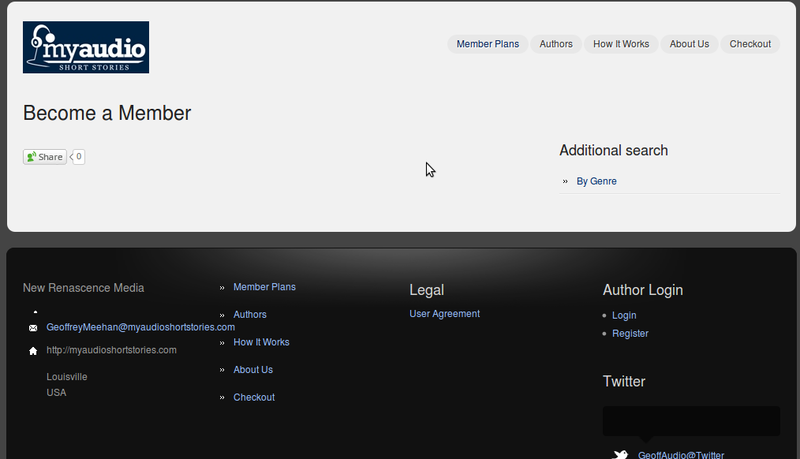 The website design is… well, dark. Not a horrible thing, but something that indicates cluelessness among people who claim to be steeped in digital media. Grammar is stilted and strange at times – including the “Our Work Speaks Quite Loudly For Itself” … without any live links to their work. Strange capitalization throughout (e.g. “Monetization” in the middle of a sentence). No real names used in the “About Us” (or even “Contact Us”) portion of the site. Oh, and buzzwords galore. 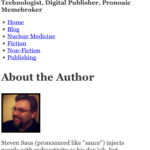 (Yeah, I have to purge my own site of buzzwords too – they weren’t buzzwords when I set it up…) Warning signs, but still, maybe the actual product site is better…. 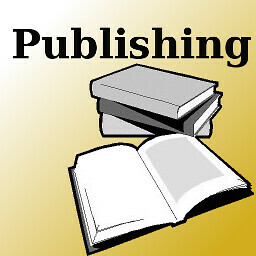 MyAudioShortStories: The media company name is mis-spelled again – and differently, too: “New Renascence Media”. We finally get a real name of an owner – though it’s exposed through their e-mail address (“About Us” is once again devoid of anything actually saying anything about them as people). The site is curiously… empty. There are no “member plans” available for customers to buy! 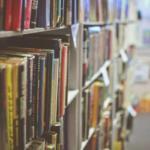 There’s a grand total of one author, and one short story collection. 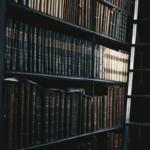 New Renaissance Media is the sole owner of this website as a whole, and of any individual content on the website that is provided by MyAudioShortStories.com staff, Authors, Artists or other contributors who provide work under contract with New Renaissance Media. And that language is under the “User Agreement” (which seems to be trying to do double duty for both authors and for end-users). 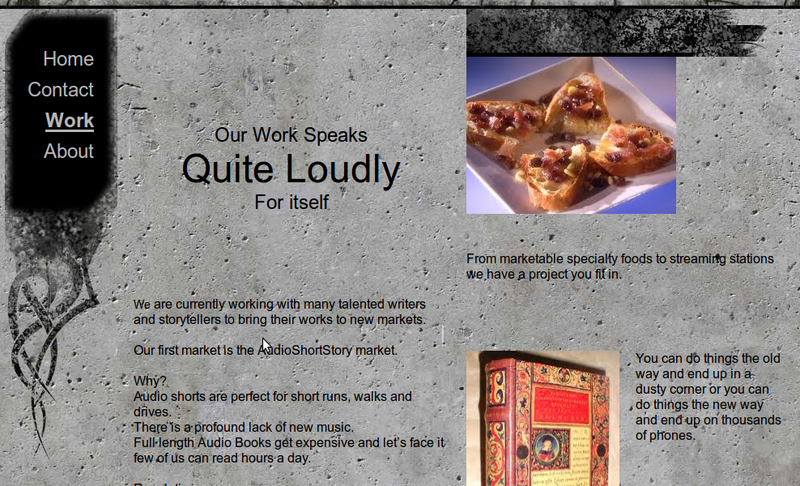 Sure, they later say that “The MyAudioShortStories.com website also contains content that is the property of others, such as individual contributors or experts…”, but again, there’s nothing else that clearly states who that is. So, taking all this into account, I told my friend that I don’t think these people are scammers… but I wouldn’t grant audio rights of my work to these folks. The Legal Agreement bits seem to be aimed more at curbing piracy while providing DRM-free content, and it’s not pay-to-play, which is why I don’t think they’re scammers… but contracts (and legal agreements) are about what is actually said and written, not what about what was meant. It’s not hard to find examples of how to word this stuff correctly (Escape Artists does a good job with their podcasts, as does Clarkesworld for print and audio), so there’s really not any excuse for doing it poorly. With the degree of ignorance already on display (and lack of preparedness prior to soliciting people to join), I’m highly skeptical these folks will be able to meaningfully penetrate the market. So maybe these folks will see this review (or hear back from my friend) and get their act in line. Lord knows I’ve benefited from the criticisms of others. At that point, we can revisit and see if it’s any better. Doing the research (and digging) as well as this writeup took me about an hour or so. If this has helped you at all, consider clicking on the coffee cups up there to the top right and toss me a buck or three, or buying some of the books there (especially if you buy them directly from Alliteration Ink). I’m toying with the idea of ads (or “Affiliate Ads”), but I’d rather not, and it’s your support that sways me away from the advertising options.